Comments: Needles 3s per bundle and are 6-9 inches long. Yellow pollen cones are present in March. This species has short, thick branches that are much divided. 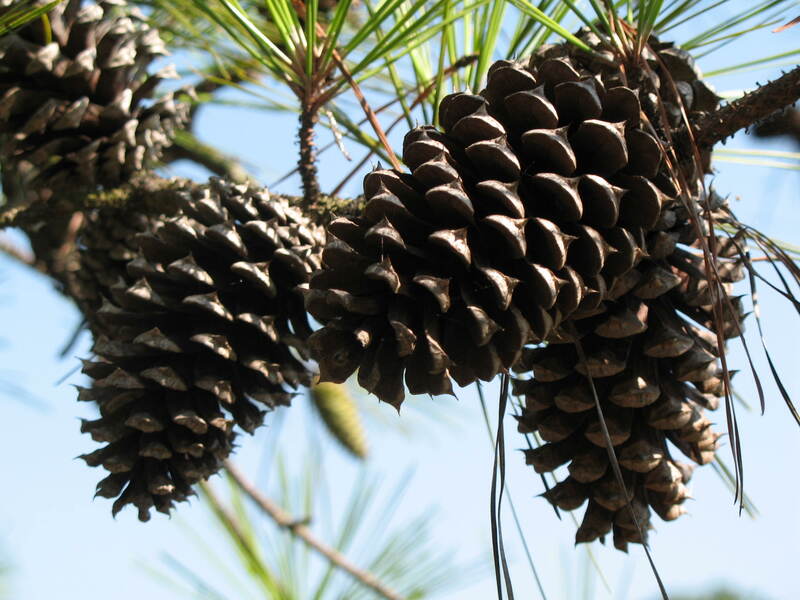 Cones connected to branches without stalk. Used for lumber, shade tree, groups and in masses.